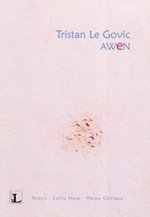 Awen is the second album from Brittany's Tristan Le Govic, an album of harp music with a beguiling enigma, and charming subtlety. 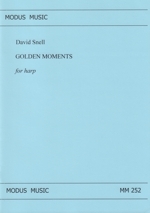 The harp is an instrument that is fast becoming my favourite; I'm drawn to its winsome combination of sensitivity and nimble complexity, which are both facets that Le Govic demonstrates deftly. 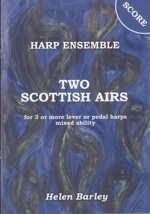 Borrowing from across the various Celtic traditions, the thread that binds Awen is telling throughout though never cliché, offering tunes from Ireland and Scotland as well as Le Govic's native Brittany, alongside a selection of original material. 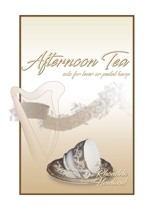 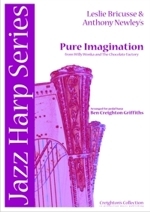 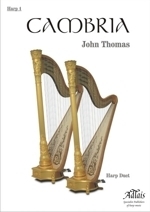 The tunes, traditional and new, to be found in this book are all from Tristan Le Govic's CD of the same name The tunes are all compositions or arrangements of Breton and Celtic Music by Tristan Le Govic for the advanced Celtic Harpist. 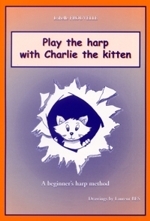 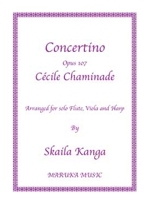 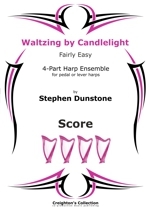 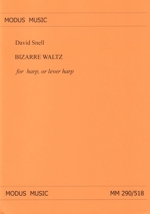 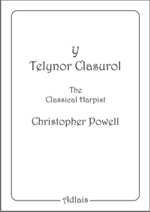 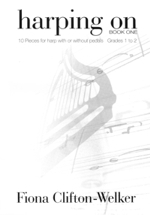 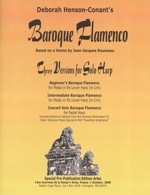 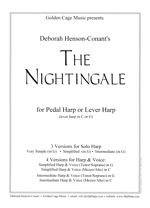 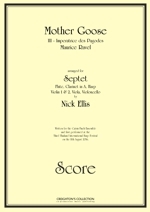 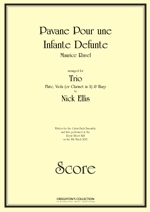 Click cover for tunes in the book. 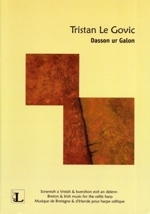 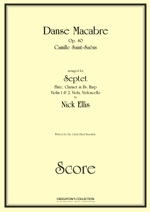 Dasson ur galon - The tunes, traditional and new, to be found in this book are all from Tristan Le Govic's CD of the same name and are all compositions or arrangements of Breton and Irish Music by Tristan Le Govic for the advanced Celtic Harpist.